What Do The Devil's Own Do After Dark? 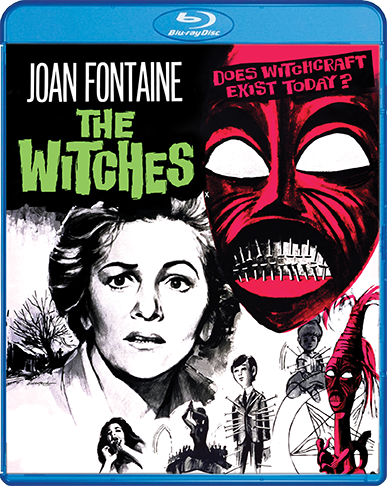 Haunted by the terrors of her experience with African witch doctors, school teacher Gwen Mayfield (Joan Fontaine, Rebecca) accepts an appointment as headmistress at the Haddaby School run by Alan Bax (Alec McCowen, Frenzy) and his sister Stephanie (Kay Walsh, Stage Fright). Gwen initially revels in the peacefulness she has found in the quiet English countryside but soon begins to sense "undercurrents." Before long, a local boy falls into a coma and Gwen discovers a voodoo doll impaled by pins. 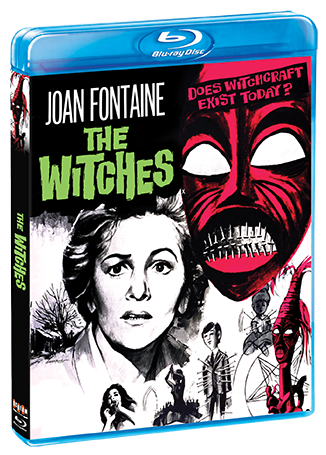 The danger that follows brings her face to face with witchcraft as a series of disasters unfold and lead her to the horrible truth.